Award-winning Cannabis and natural flavor profiles are enhanced by our Ceramic Cell technology, providing you with zero burn and full-flavor vapor. 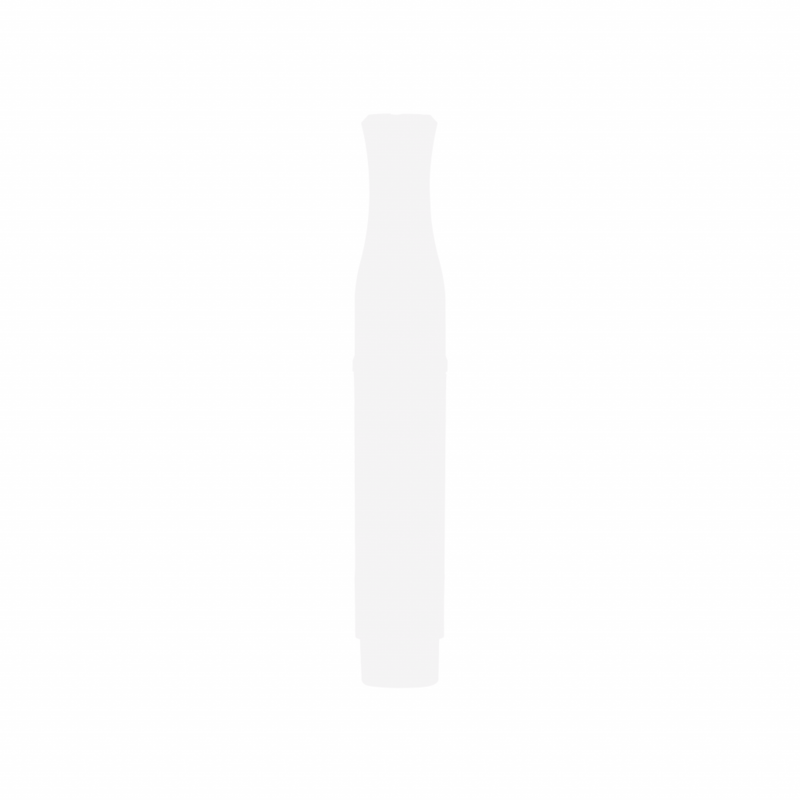 Available in the ever expanding, full-spectrum terpene profiles developed in-house. This cartridge is designed for the beginner or novice user. You may not be looking for an overwhelming potency, but are still interested in a high-quality experience. 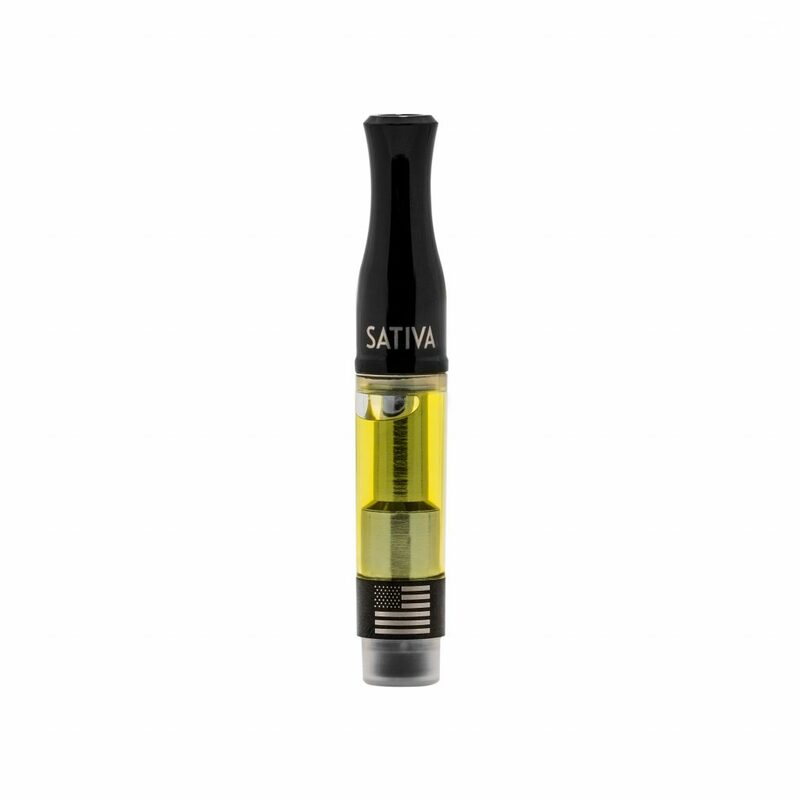 This cartridge is formulated with our molecular distilled CO2 oil distillate. Designed for a more advanced user, this is our highest potency blend tailored to provide the strongest experience. 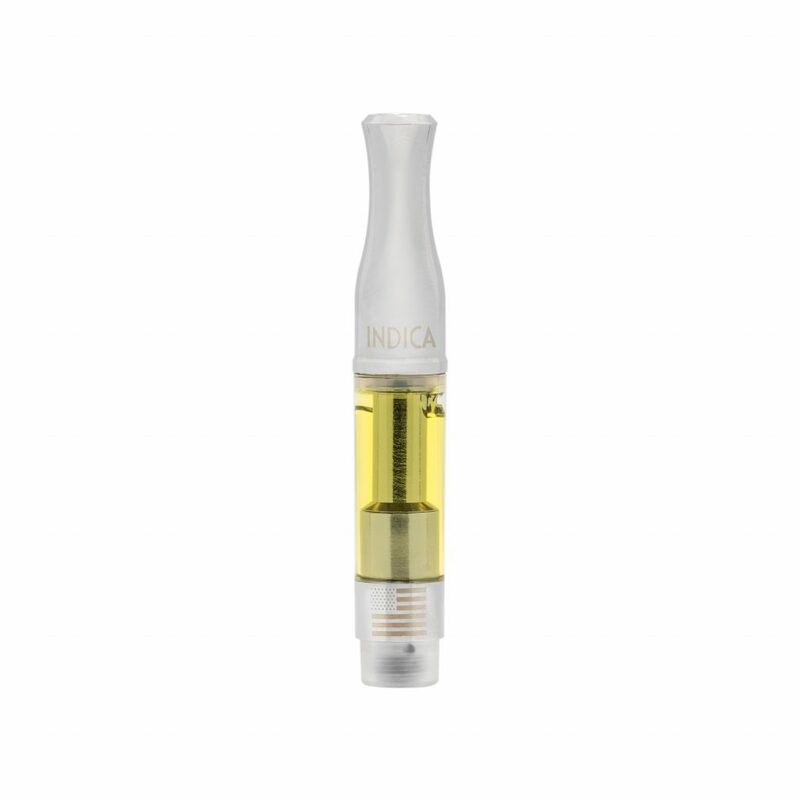 This cartridge is formulated with our molecular distilled CO2 oil distillate. With a harmonious balance ratio of THC to CBD for maximum health benefits, this cartridge provides and a smooth and refined experience for our sophisticated users.